Sense and Sensibility – Faith, Science, Joy, … and Jane Austen! In faith terms, did Marianne Dashwood repent? Did Willoughby? 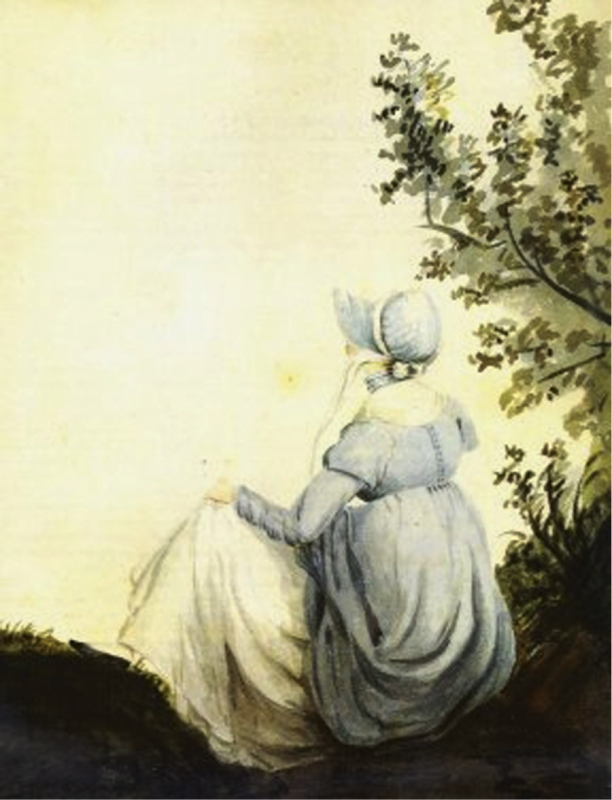 The real climax of each Jane Austen novel is when someone reaches a turning point, and sees the darkness in his or her own heart. More great, Christian, Jane Austen variations! Church livings to buy or borrow!